Jonathan Bailor joins the show. 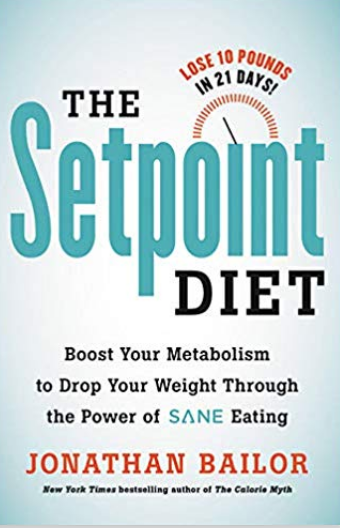 He discusses his new book, The Setpoint Diet. The diet is an eating plan that focuses on eating the foods proven to heal hormones, restore beneficial gut bacteria, and heal neurological inflammation to lower the "setpoint" weight.